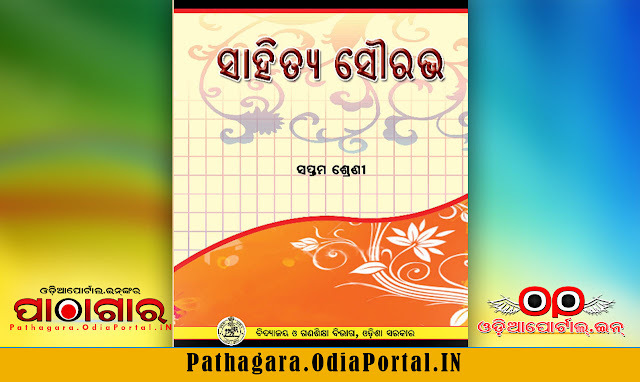 Read online or Download Sahitya Sourav [MIL ODIA] Text Book of Class -7 (Saptam), published by School and Mass Education Dept, Odisha Govt. 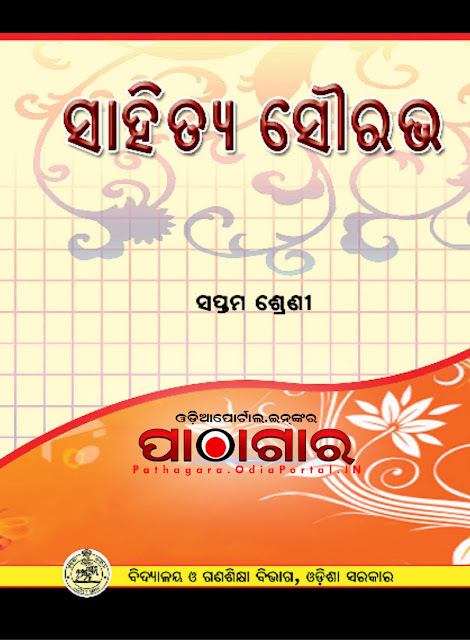 and prepared by Teacher Education & State Council of Educational Research and Training (TE & SCERT), Odisha, This book now distributed under Odisha Primary Education Programme Authority (OPEPA). 200 MB is too big size. Can be easily reduced to around 30-50 MB without loss of quality. Requesting..plz process the original scans and re-upload the pdf.